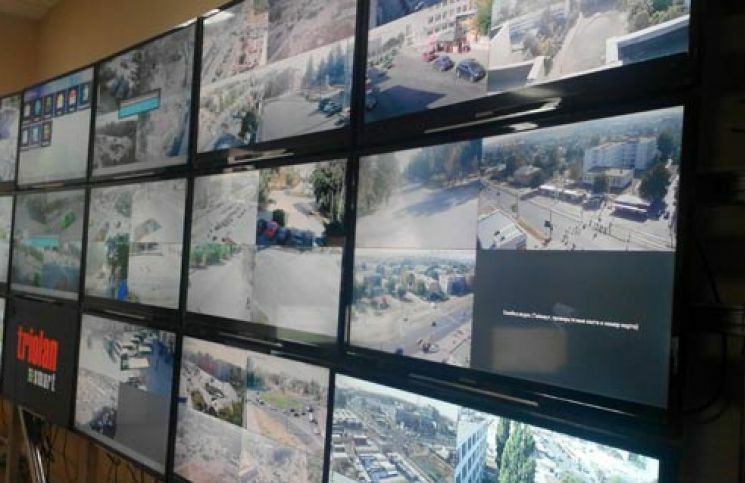 A Control Center for police squads was created in Kharkiv. 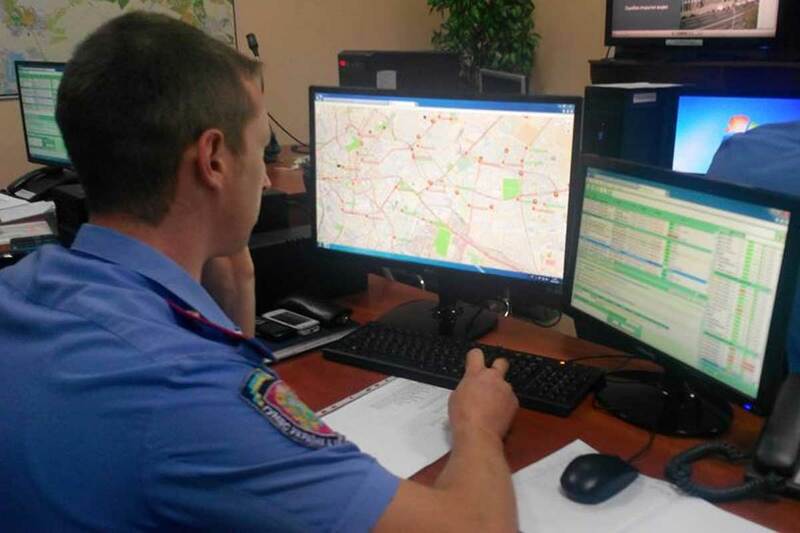 Now all the incoming information at the “102” is analyzed, processed and transmitted within 1.5 minutes to the nearest patrol, informs the press service of the State Administration of Internal Affairs of Ukraine in Kharkiv region. With the new system, created on the basis of the Kharkiv city Department of Internal Affairs, the police could arrive on the scene within five minutes instead of 10-20 minutes. Any information on the offender will come to the tablets, which the new patrol police cars are equipped with, in a few seconds. Previously, this procedure took more than 2 hours. 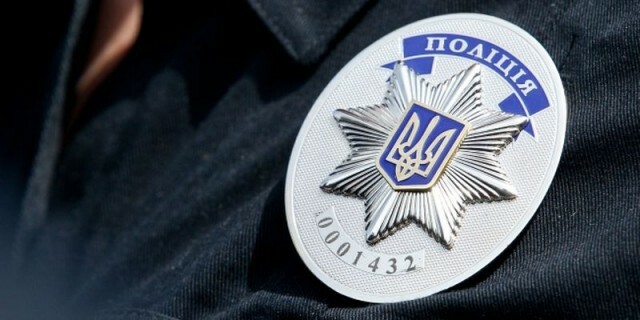 In the near future, “Tsunami” will be connected with all the investigative team of district departments, municipal government, as well as special police battalions and other units. Recall that 800 new patrol policemen took the oath recently and more than 300 new policemen will join the patrol pilice of Kharkiv soon.